. happisis .: . falling in . okay okay, enough with the mixed emotion. 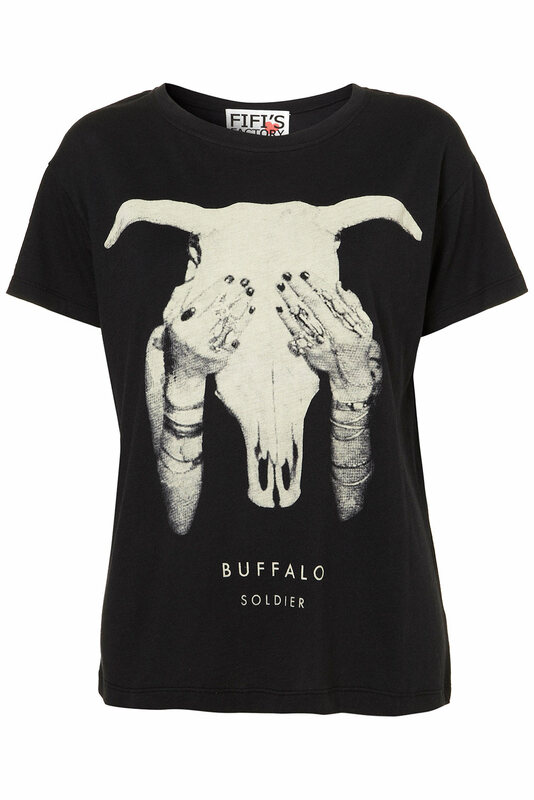 i am literally having a love at first sight on a tee after so long. hehe. i love my newly spotted fifi's project tee for topshop! grabbed, tried and kacha! i owned it! lol. i am just happi, haven't felt that in so long. hard to find a tee that i like. hummm those tee that i want, i couldn't find them here -.-" booo!